Zip Occasion: Casual. 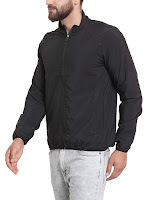 "JACKET IN YOUR POCKET" is the Tagline that uniquely identifies this Jacket. 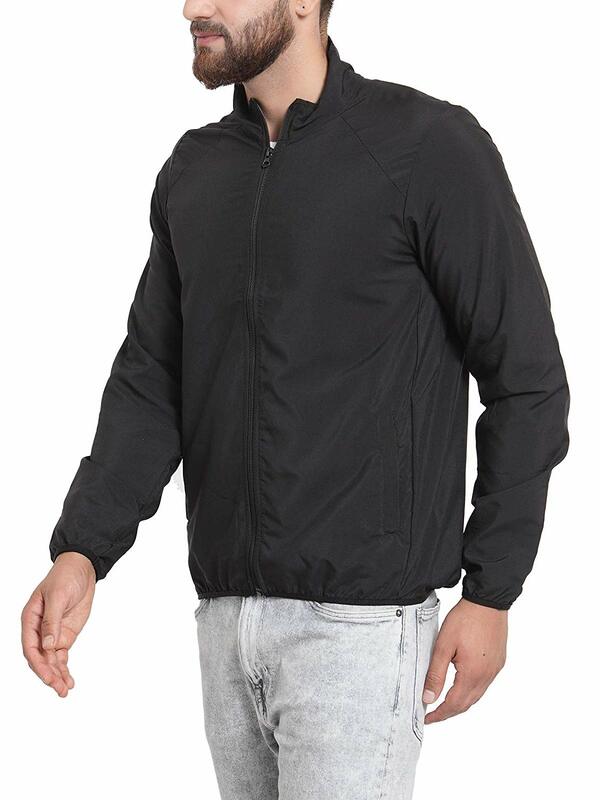 This Jacket features a High Collar and Front Zip and Soft Elastic Sleeve Cuffs. 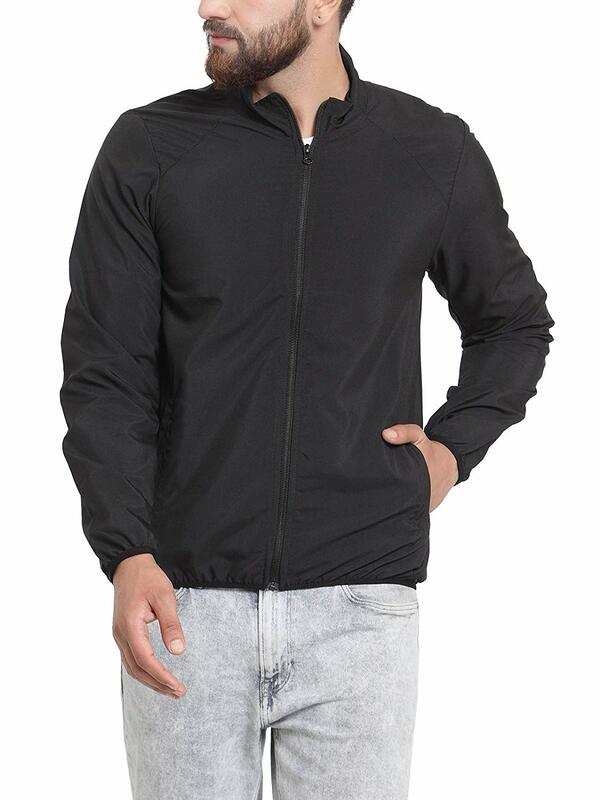 It also comes with the 2 front side pockets with Zips to carry all your essentials safely. Dust repellant and keeps you comfortable during all seasons. Stylish Raglan Sporty design, Durable Stitching and finish.